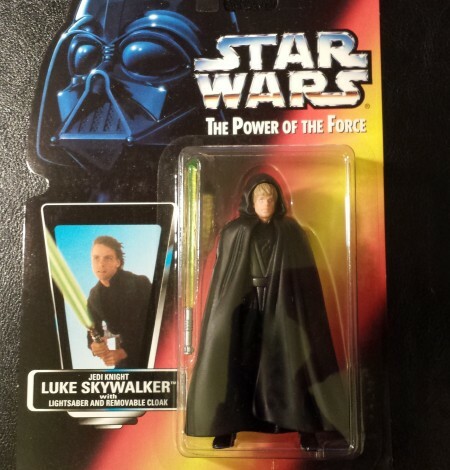 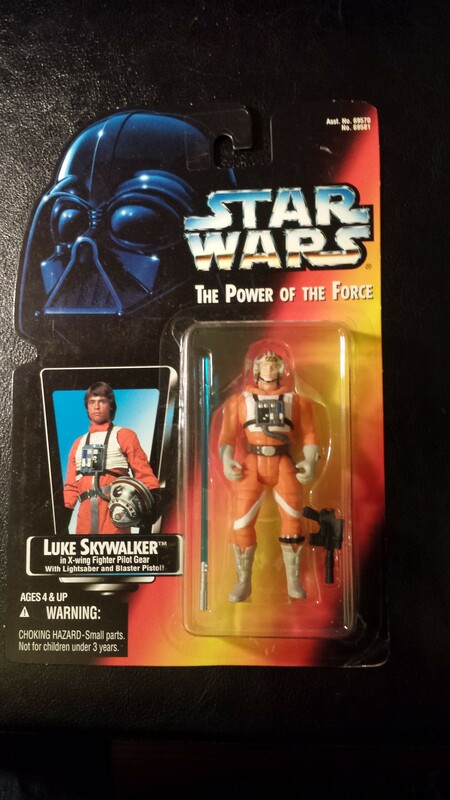 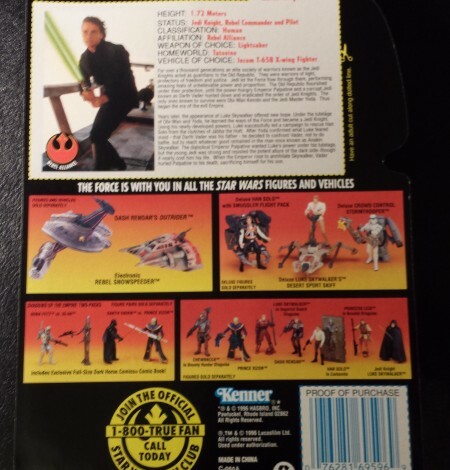 Star Wars Power of the Force (POTF) Jedi Knight Luke Skywalker. 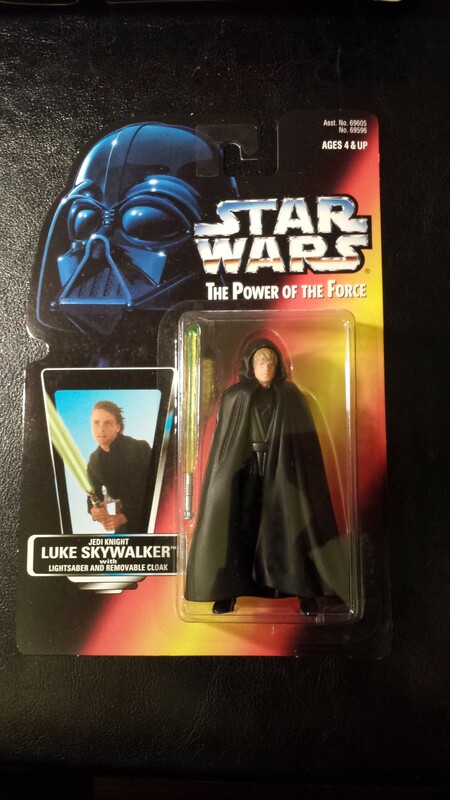 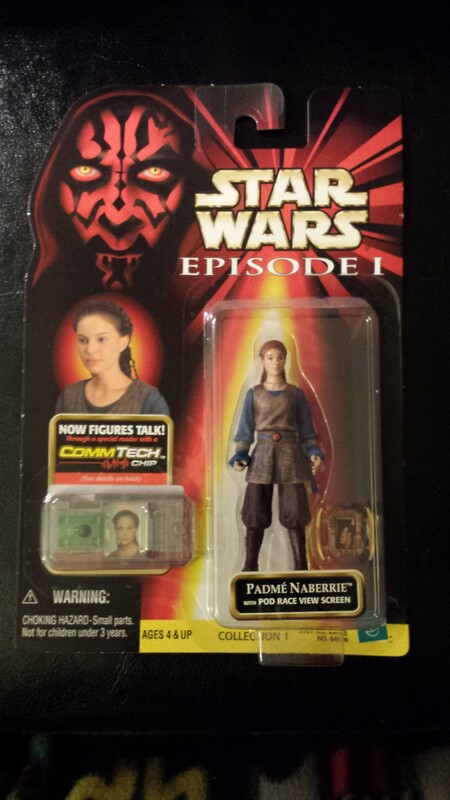 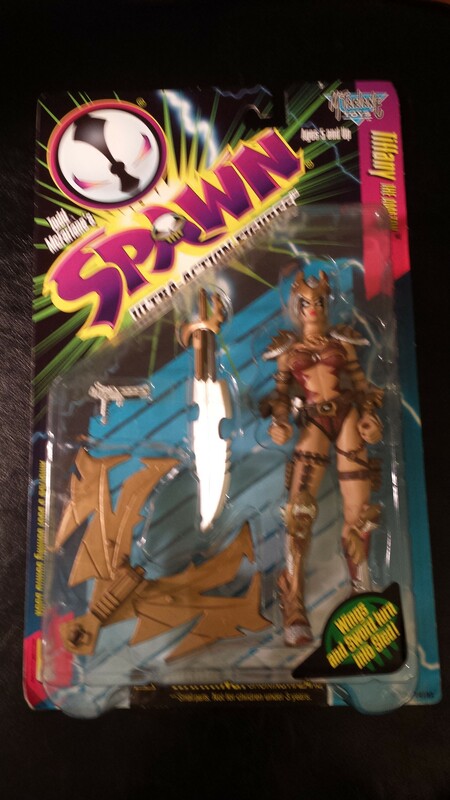 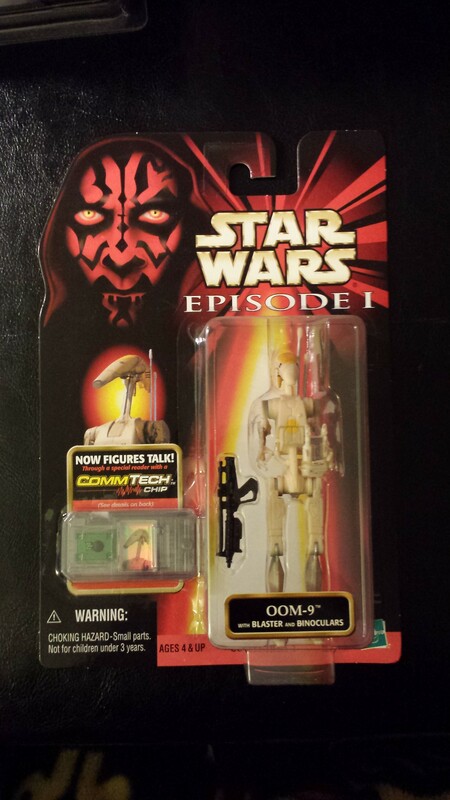 Includes short Lightsaber and Removable Cloak. 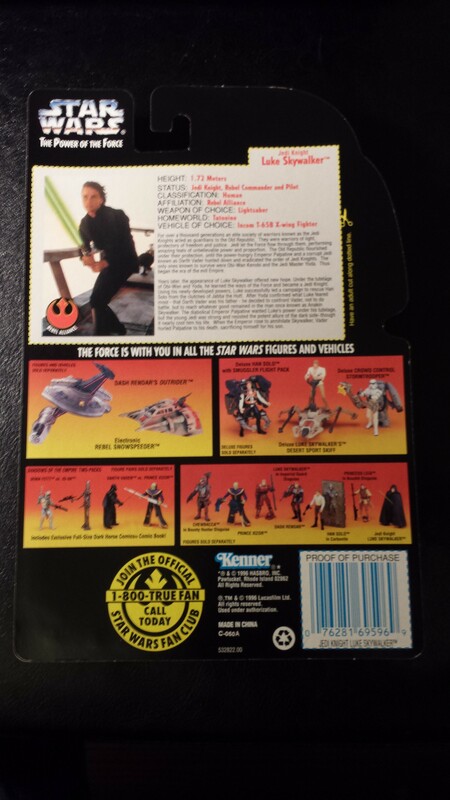 Red Carded Version.